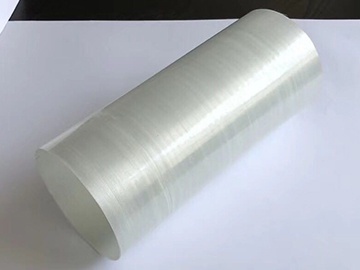 PP UD Tape is a kind of thermoplastic prepreg impregnated unidirectional tape (UD tape) made of CFRT (continuous fiber reinforced thermoplastic) composites. It can be offered in a wide range of fiber and resin combinations. 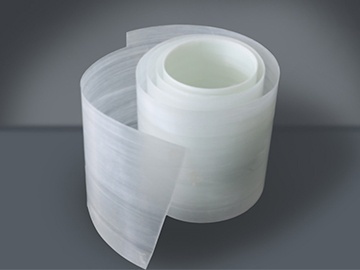 The CFRT UD tape is designed for sandwich panels and laminated panels used in vehicles and winding pipes. 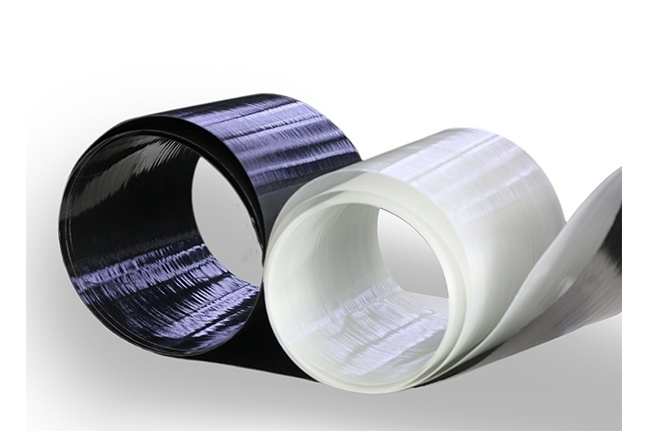 The PP UD tape with continuous fiber reinforced composites is especially ideal for large parts due to its unique characteristics that greatly reduce the overall cost. TOPOLO is specialized in providing lightweight solutions by your exclusive vehicles. Our CFRT composites and fiber reinforced thermoplastic materials feature outstanding mechanical properties like high durability, chemical resistance, and fire retardance that meet a range of application demands.